US China trade war continues to weigh on the USD. 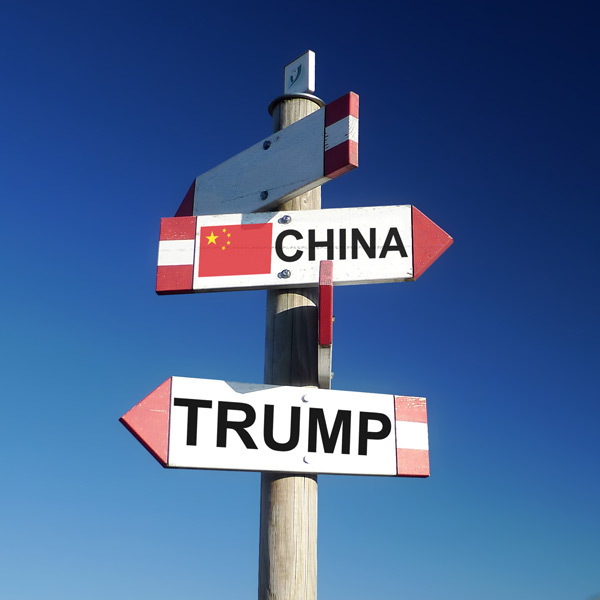 The US China trade war has been weighing on global markets of late, causing commodity currencies to weaken as risk appetite shrinks on fears that the trade war could cause a global recession if things aren’t resolved soon. Yesterday GBP/USD broke through key resistance levels based on two main factors - Brexit and Trade War news - the main driving force of the pairing recently. 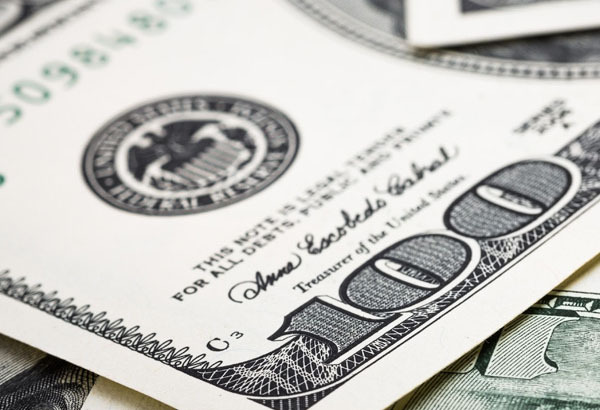 Whilst yesterday’s news that a trade deal was near following meetings between the two nations this week was positive for global markets as a whole, as risk appetite grows the dollar normally weakens due to its safe heaven status. Brexit news also helped the pound to advance against the dollar, as cross border talks increase the chances of a soft Brexit. According to reports most of he main issues have been resolved, however it hasn’t officially been agreed as they work out terms on implementation and enforcement. Investors will be cautiously watching to see what happens next. Regular readers will be aware that the two nations have seen to be getting along in the past and have quickly U-turned, which would likely cause the dollar to spike again. 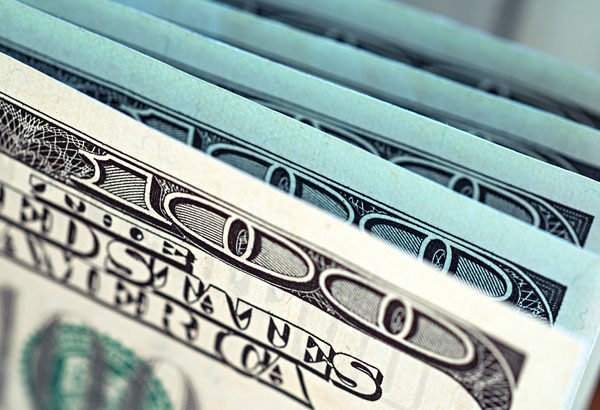 Clients with a USD requirement should keep an eye on developments regarding this. Yesterday’s data was a mixed bag for the US. 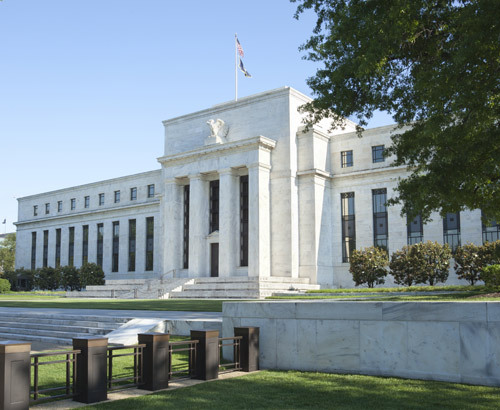 Growing concerns regarding trade wars and global and domestic recessions are having an impact on data releases and is being closely monitored by the Federal Reserve at present. IHS Markit data yesterday painted a good overall picture of the US economy, whilst growth overall still remains above 54 which is positive, manufacturing barely grew whilst services were the main driving force. The data was a slight drop from the previous reflecting the trends in the global slowdown. Tomorrow’s Non-farm payroll figure has been closely watched in previous months as an indicator of the health of the US economy and is generally peaking, a market mover due to its ties to US interest rates. Get in touch to make sure you are covered in case of any volatility.